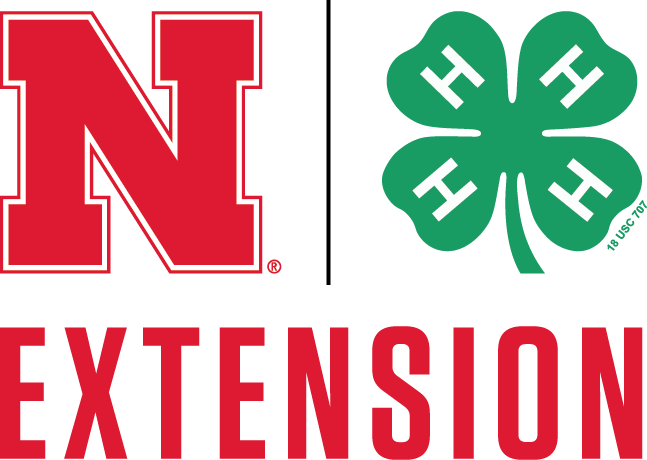 Enroll in Otoe County 4-H for 2019! 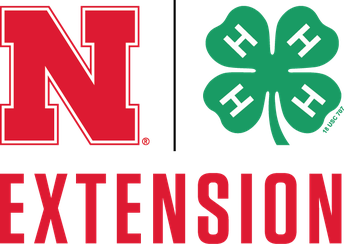 Leaders, Volunteers, 4-H Council Members, and Superintendents. To participate in 2019, youth must complete and return an entry form by March 15th to the Fillmore County Extension Office in Geneva, NE. 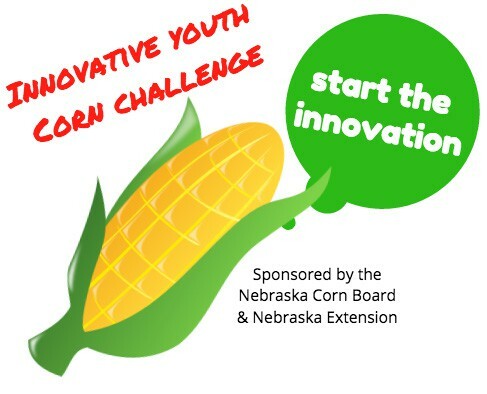 Forms can be downloaded at cropwatch.unl.edu/youth/activities. 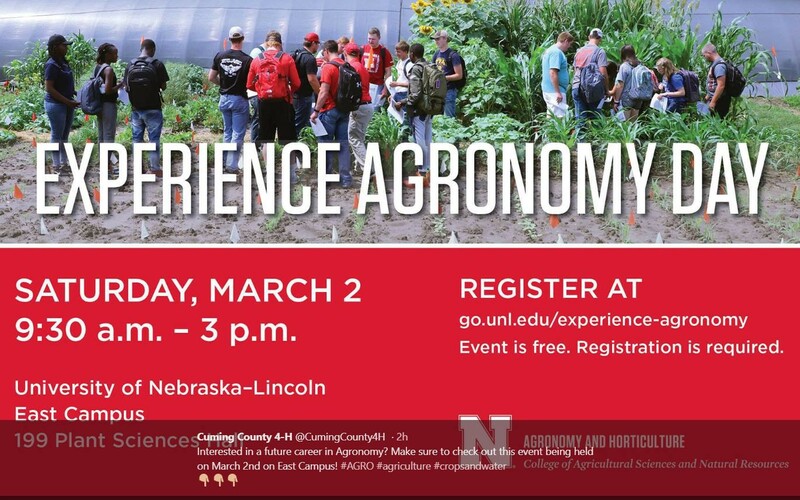 For more information, contact Brandy at brandy.vandewalle@unl.edu or 402-759-3712. 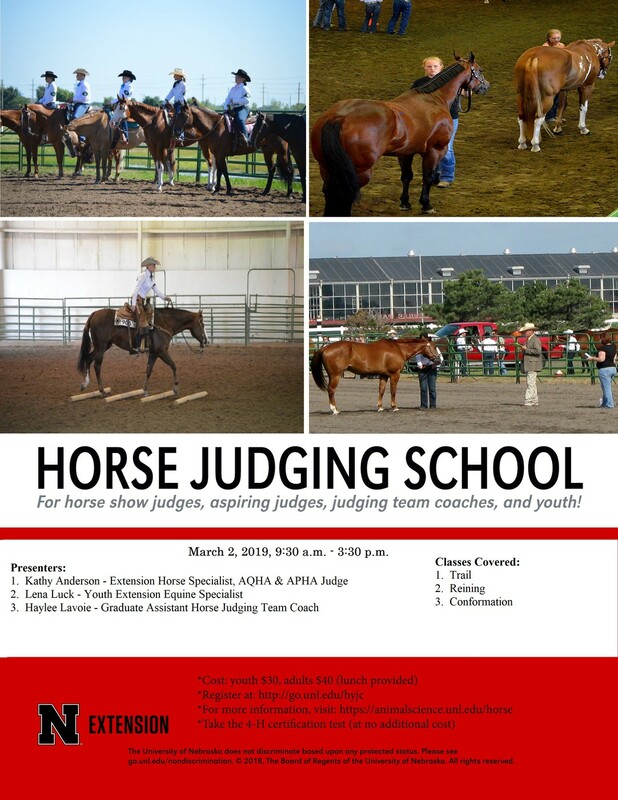 Aspiring horse show judges and exhibitors, or anyone who wants to learn how horses are judged can do so this spring. 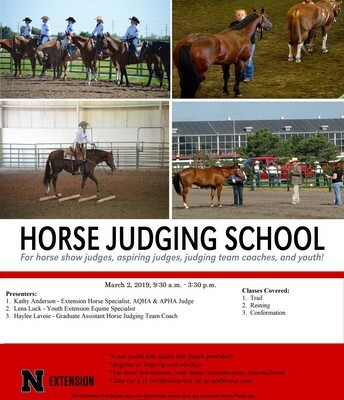 Saturday March 2nd, from 9:30 a.m. to 3:30 p.m. The cost per person is $30 for youth, ages 10-18 years old, and $40 for adults, ages 19 years and older. 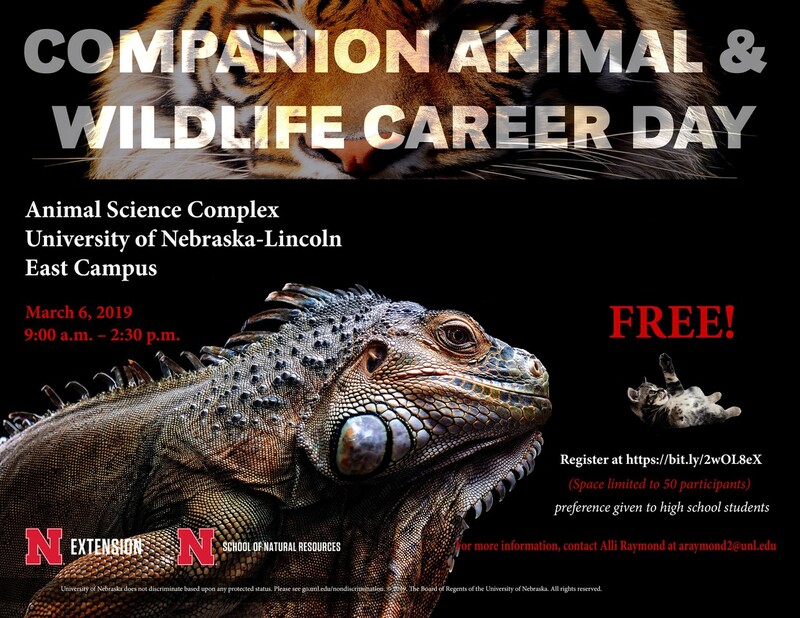 For more information, contact Lena Luck at 402-472-9098, or lena.luck@unl.edu or visit https://animalscience.unl.edu/horse. 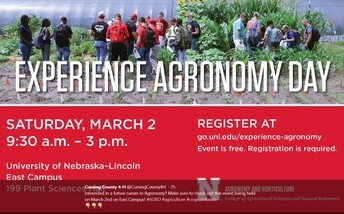 Or you can register at https://go.unl.edu/hyjc. 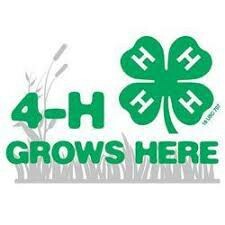 4-H Summer Camps - Click to Check them out! Grades 9-12. Space is limited! Click here to register!